As life gets busier preparing for holidays, just remember that you have to take care of yourself too! When you reach a point that you say to yourself, "Oh, good! I still have time to .....," maybe it is time to cross something off your list and take some time to relax or do something nice for yourself! You deserve it! 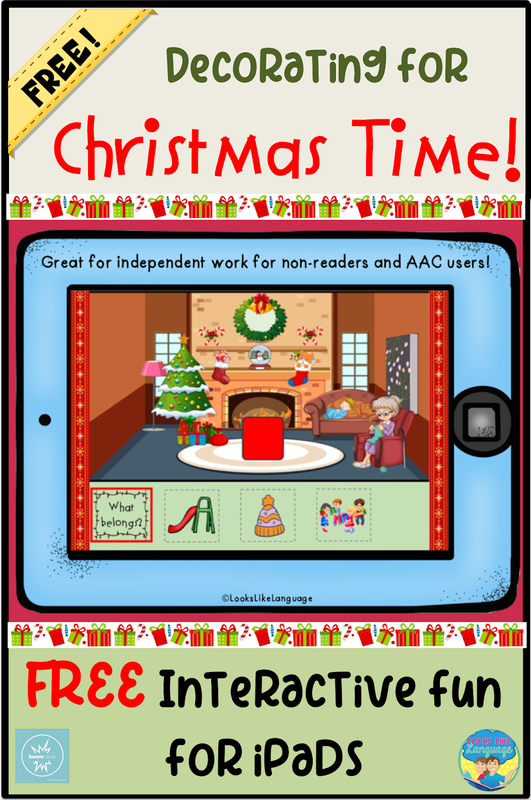 I love the interactive, no print & no prep fun of Boom cards, so if you haven't checked them out- well, you should! The account is free, and so is this fun Christmas activity. Plus, it gives you back some time you would have spent planning this week since your kids will love it! Are you more comfortable with printable fun? 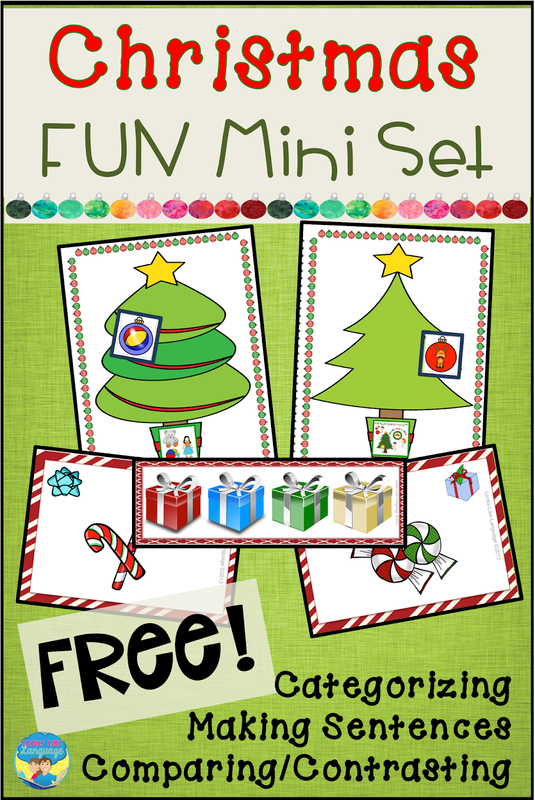 This free Christmas Fun mini set from my store lets you address skills for categories with a trim the tree activity. 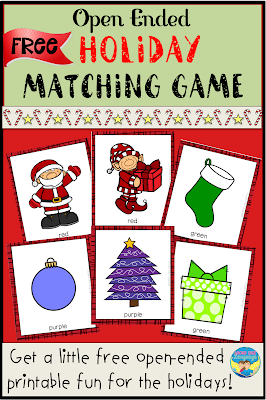 You can also work on producing sentences or comparing and contrasting with the fun bows and presents game! And you know that I have my weekly printable activity. 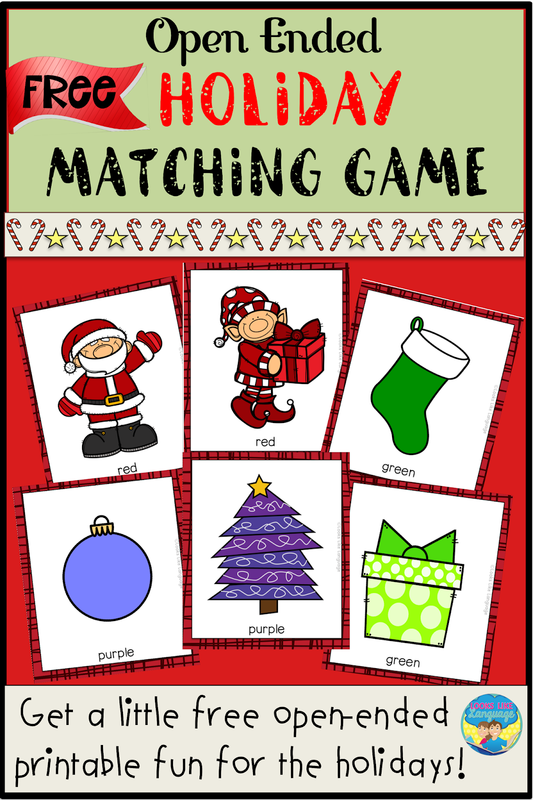 This week you get the last part of my Holiday Match game. If you missed the first part, just click here. Three freebies! I hope you feel appreciated! I'm taking a little break (we all deserve one!) 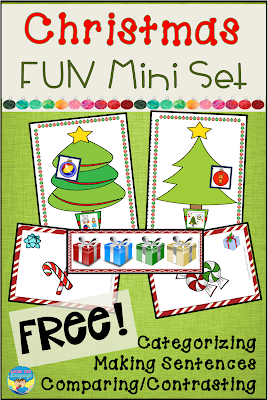 but I'll be back in the New Year with an all-new idea for freebies! The holiday becomes so much essential these days. Because today's life become so much busy and hectic. This will give you the chance to have some joy in this hectic life. This will help every person to regain their lost energy and power. This will help everyone to boost themselves.